Even though the movie won’t actually be coming out for a while, Kung Fury has already attracted quite a lot of attention (over 5 million views!) for a Kickstarter-funded Swedish film from a director that few people have heard of. But the sheer force of the film’s ’80s nostalgia is powerful, and instrumental in this is the Lamborghini Countach shown in the music video for True Survivor, which has a tie-in with the movie. The song is performed by David Hasselhoff, perhaps looking even more ’80s than when he did Knight Rider, if that’s possible. The Countach was such an icon of the ’80s that Kung Fury director David Sandberg has decided to tell us a bit about the car in the video. The bad news first: this is actually a replica car, albeit a painstakingly accurate (in most respects) one. The car was built by two men, simply identified as Daniel and Fredrik, and it took them 10 years to complete. The frame was built to the same specifications as the original, and the body comes from Mirage, a replica kit-car company in the UK that has made some of the better replica bodies you’ll ever see. This one is Mirage’s specialty, the LP 5000 Quattrovalvole. Continue reading to learn more about the Lamborghini Countach featured in David Hasselhoff’s "True Survivor" video. Plenty of movies use replicas when they want to thrash or crash something that’s particularly rare or expensive, although these cars tend not to be any more detailed than is absolutely necessary in order to keep costs down. But that wasn’t the goal of this replica, and a lot of attention has been given to the details of the car. Many of the parts are original Countach, such as the gauges, windows and windshield. The interior leather is calfskin, and done in a period-correct Lamborghini color. The wheels are Campagnolo, and there are coilovers for the front suspension and dual coilovers for the rear. 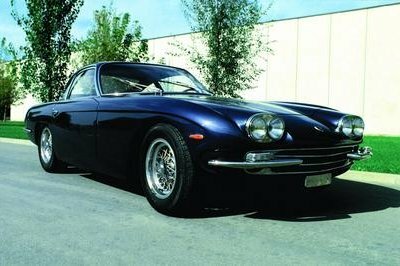 The engine is where things start to differ more from the original, with a 5.7-liter Chevrolet V-8 being used in place of the original Lambo V-12. Nevertheless, it produces 497 horsepower, which is 42 more than the original did in 1985, and it sends this power through an Audi gearbox. 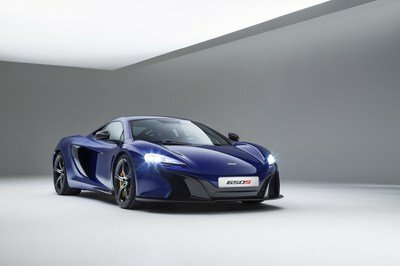 The replica has a claimed top speed of 186mph, which is 3 mph faster than that of the original. These are encouragingly accurate numbers, even if the engine would produce the wrong sound. David Hasselhoff himself has apparently said that he’d like to use the car for the Gumball 3000 rally, although it isn’t immediately clear just how serious he was. But whatever he decides, Daniel and Fredrik are ready to part ways with the car if the price is right, and to the right person, and move on to whatever project captures their imaginations next. Kung Fury is a Kickstarter funded 80’s style film project. The maker behind the film, David Sandberg, has been keen on using real props from the time in combination with the Sci-Fi action theme of this soon to be classic. Besides the soundtrack that was just released in collaboration with David Hasselhoff, the project features one of the 80’s most iconic cars - the Lamborgini Countach. Back in the 80’s there were many iconic cars. 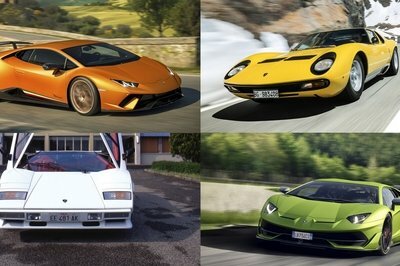 Perhaps, the mother of them all were the Lamborghini Countach . The Kung Fury project, managed to get the two car enthusiasts, Daniel and Fredrik, to lend them theirs. We met up with both of them to see what motivated them to join the project as well as get to discuss one of the most iconic cars of back in the days. We joined because it sounded like a cool project and a great idea to give new life to one of the coolest cars from the 80’s, says Fredrik. We had been working on this car for about 10 years, and then one day we where finished, says Daniel. The car is an old project that was re-started by Daniel and Fredrik in 2005. The project have taken several 100 hours to finish with a lot of special rebuilding such as wheel suspension cooling systems, power train and chassis to get the car running. 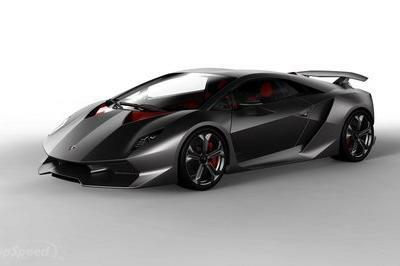 The name of the model is Lamborghini Countach LP 5000 Quattrovalvole. The body is produced by Mirage replicas in the UK . Wheel Suspension Dual A-arms front and rear, simple coilovers front , dual rear coilovers. The rims are from Campagnolo. The interior is sewn in light calfskin after the original. All the meters in the car is original, wind and side windows are also originals. The frame is built according to the original design countach. The engine is an Cheverolet 5,7l with an effect of 497hp. The gearbox is from an Audi Quattro. 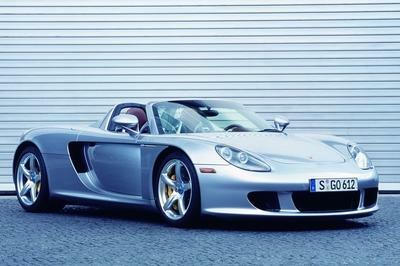 The car has a top speed of 186 mph(300km/h). The project has meant more than just a featured car in the relationship between David, Daniel and Fredrik. When asked if the car is for sale, they both gaze out in the open.